Eat, Drink. repeat. Drink, Eat. repeat. Celebrate spring. Come join the Bob Garcia Allstate Insurance Agency as we celebrate our first year of business in Florence. Free Disaster Preparedness Kit (while supplies last) for all. Free Raffles! (Must be present to win) More free stuff giveaways. We make insurance fun!! 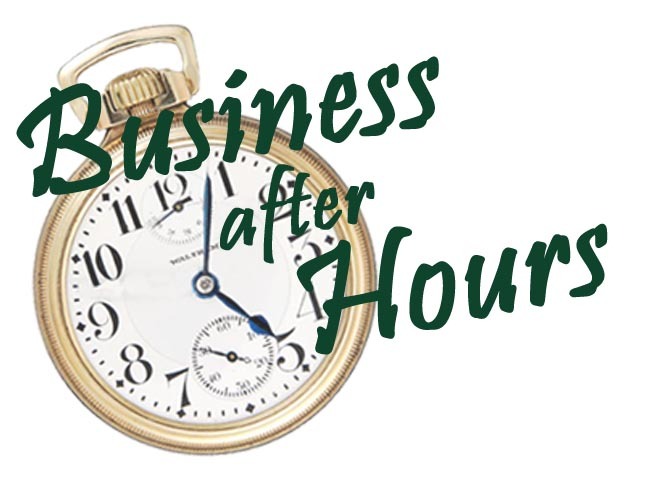 Business After Hours are FREE and open to the public. Come out make connections and do some business!